I ride park pretty strictly. 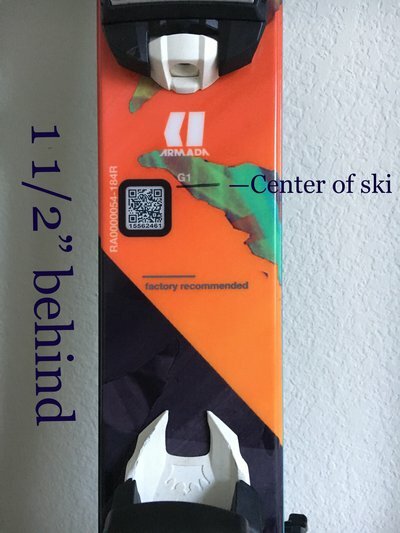 The guy who mounted my ski convinced me to mount at factory recommended versus dead center. I love riding switch and do a ton of switch hits and landings. 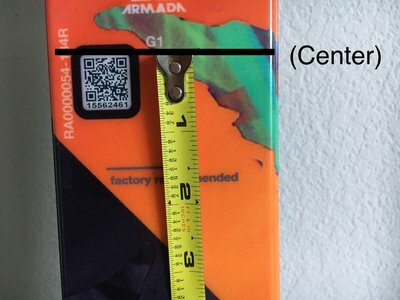 Should I drop $75 again to get them moved up 1 1/2”? I’m on 184s, does it look like I have enough tail? 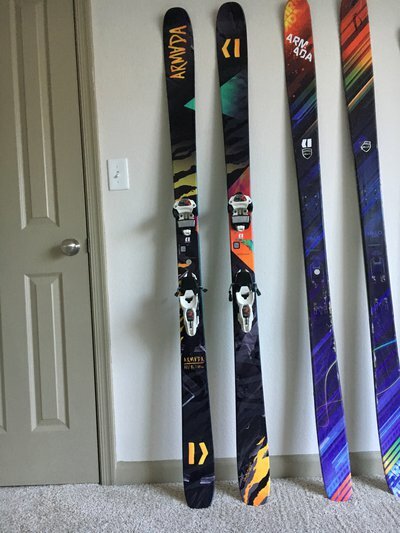 This same thing happened to me on accident, and it turns out I actually like the way that they ski better than my center mounted ones. Just try em out first see how it feels. It's all personal at the end of the day. If you have more weight in front of your feet than behind them it’s gonna throw off your swing weight. weastcoast If you have more weight in front of your feet than behind them it’s gonna throw off your swing weight. It looks like you still have a ton of tail. Just try them out and see if you like them. Center mounted stuff feels super weird to me when you aren't riding switch. Does the weight of your empty head throw the swing weight off when doing flips?